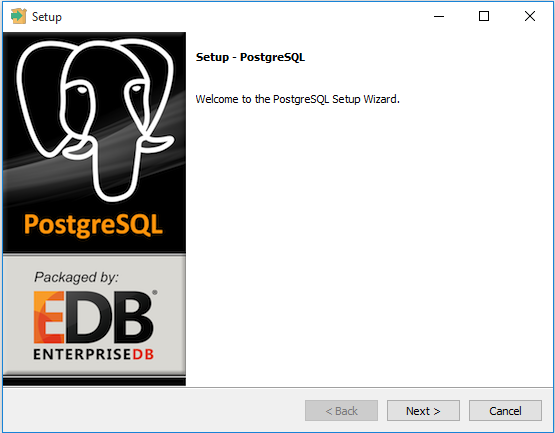 Follow the following step to install PostgreSQL on windows. 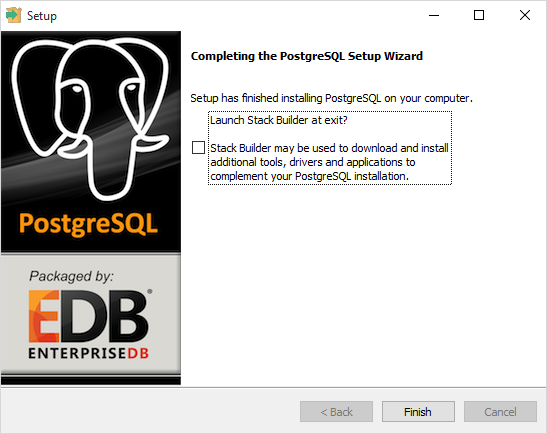 Step 2: Double click on the installer file, an installation wizard will appear and guide you through multiple steps where you can choose different options that you would like to have in PostgreSQL. The following illustrates each step and its options for installation. If you install a different version, you may get additional steps. 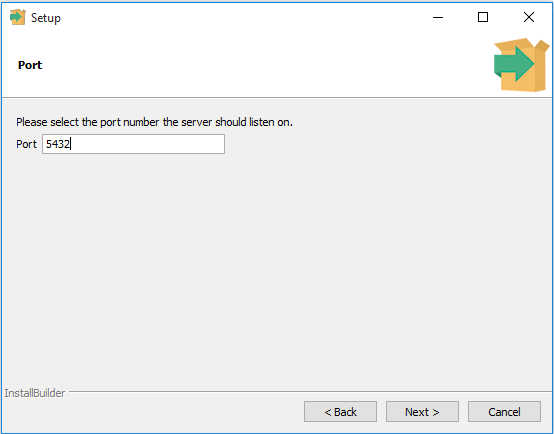 Step 3: In this step of the installation process would be to select the directories for installation location where PostgreSQL would be installed. By default, it is stored under the C:\\ProgramFile. 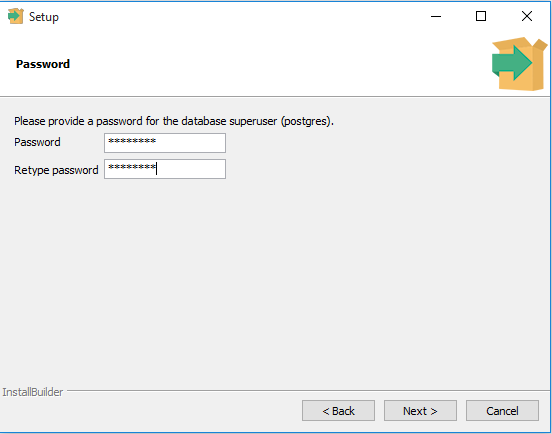 Step 4: Enter the password for the database super-user and service account. Step 5: Enter the port for PostgreSQL. Make sure that no other applications are using this port. Leave it as default if you are unsure. 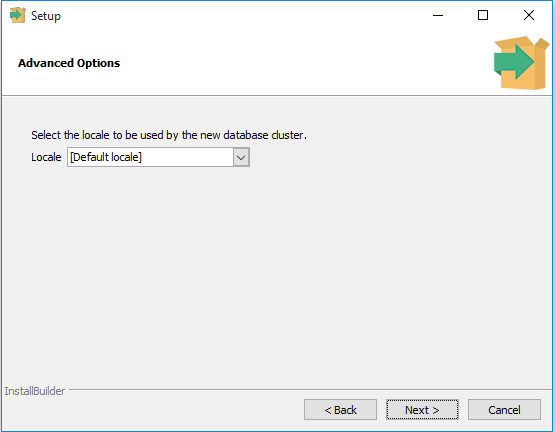 Step 6: Choose the default locale used by the database. Step 8: The installation may take a few minutes to complete. 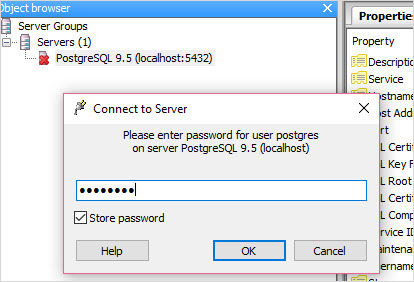 After finish the installation please check and open the PostgreSQL server. WindowàPostgreSQLàpgAdmin and click. It will ask you for the admin password. Just enter the password you’ve used in the installation step. 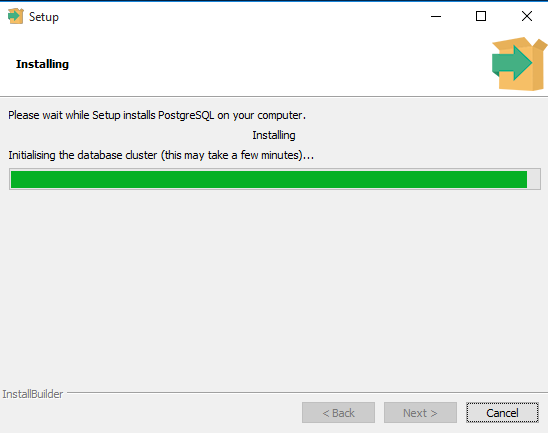 Now PostgreSQL installation process is done, you are ready to use PostgreSQL.